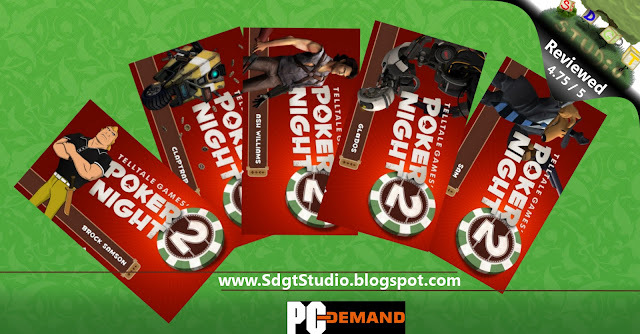 Super Duper Gamer Team Entertainment: Poker Night 2... reviewed! This game is great for… a non-multiplayer Poker experience. Poker Night 2 delivers a… (hmmm) neat NPC experience for poker fans, people simply learning how to play (for whatever reason), or seeking DLC for other games. 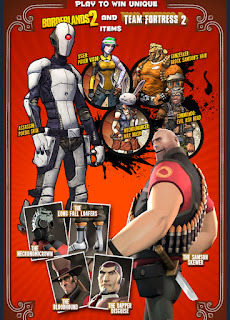 You get to enjoy the company of Borderland’s Claptrap, Sam (& Max) from… Sam & Max, Brock Samson from The Venture Bros, and… Ash Williams from Army of Darkness as fellow players (without overlooking the dealer, aka GlaDOS the robot from Portal). 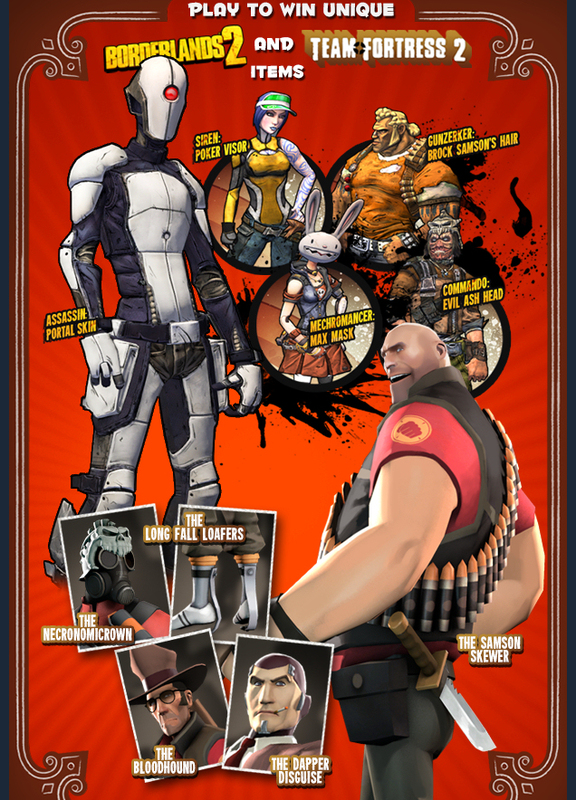 You get to earn different chip, card, and table designs… in addition to the DLC for Borderlands 2 and Team Fortress 2, which help stand out in those games (so if you don’t like looking like the standard characters in the game, you have more options thanks to this game). 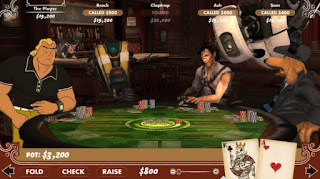 Poker is poker, there isn’t much to explain beyond what the game already lays out in the “How to Play”, but I really like the way the NPC’s interact according to the hands played and stories discussed (they aren’t just sitting there lifeless during games, their personalities are on the table just as much as the cards and chips). The bounties add another element that can be appreciated also, and you get various objectives that include winning showdowns between multiple players, and so forth. So you aren't just playing standard poker (even though you're playing poker)... because it then becomes objective based poker that goes beyond winning hands (if you wish to play that game. Get it? Okay, now that I've added some cheese to this review... I'll get back to it). Speaking of winning, I won’t even tell you what this means, but when you “unlock” and select 3 of a kind… something will happen. Overall, for the price of $4.99… it’s pretty good because you have this chill poker experience for the days (or nights) you want to just kick back and play something that doesn’t require fast reactions, and if you have Borderlands 2 and/or Team Fortress 2... the DLC is good reason alone to give this game a shot if you're cool with a stand-alone poker experience. 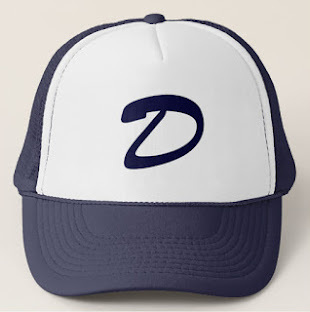 This game has been out for a while, and of course I have a few concepts that come to mind with this game that would be great for updates or… a new Poker Night 3. Overall the game does what it does… well, visually nothing is expected (from me with a poker game), but… they made it happen anyway (because it is a poker game that lacks the multiplayer experience). This is in addition to the comedy, and actually taking the time to explain what poker actually is because… it makes sense to actually be able to play the game if you’re trying to enjoy it (I think it’s a great tool to teach future pros how to play… in a way that’s not drop dead boring). SDGT Ent: Long live great gamers!